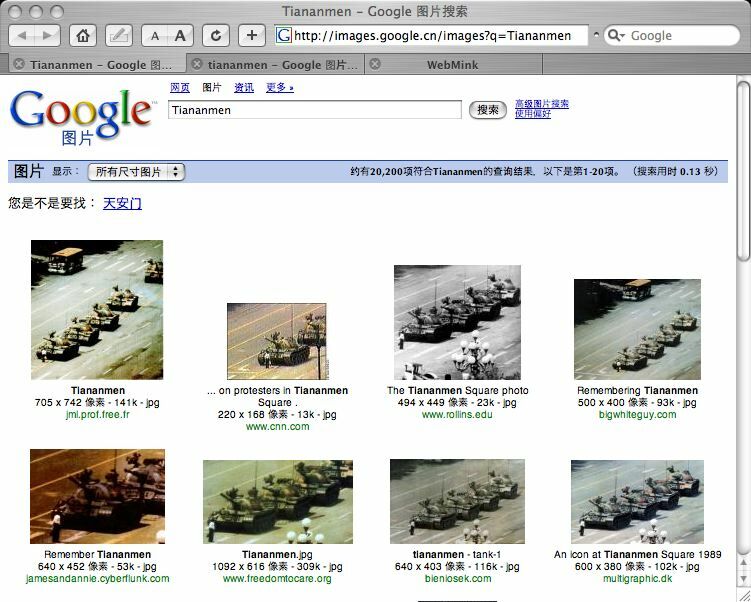 Edit/Synopsis: A bug exists in the code that Google uses to enforce censorship of its recently announced Chinese service; the trivial bug – that search-strings with Capitalised Words generate uncensored output – could provide a (presumably temporary) mechanism for Chinese nationals to bypass their government censorship. 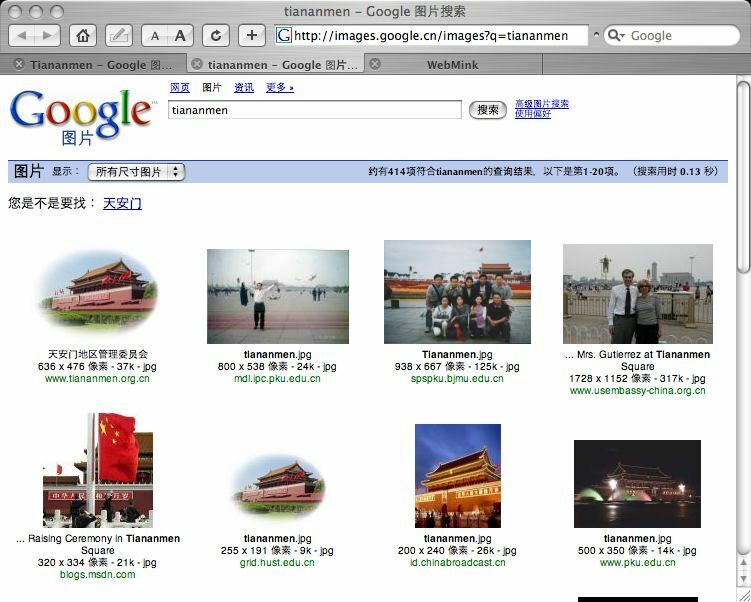 …and so it looks like Google’s [2006-era] pro-China censorship keyword list is in all-lowercase, and the text matching is case-sensitive. Oopsie. Enjoy the liberation whilst you can, citizens!